I want to pay with Paypal. How do I do that? If your PayPal e-mail has been approved, but you cannot see the option to pay with PayPal, please, read this. We are always ready to help you. Please, follow our instructions carefully. Usually there are 2 options for sending payments - usual and alternative one. If you choose the default one, you'll have to enter your Paypal e-mail and go straight to payment. Link to accounts will be sent to your Paypal e-mail once your payment is received. If you are experiencing problems sending payment for any reason, you are welcome to use our alternative option. It's called Paypal.com (Alt) in payment menu. This will require more efforts from you, but accounts will still be delivered automatically in this case. Please, send $3 USD to larry1121112@gmail.com as payment for Services. IMPORTANT!!! Never specify you are sending payment for accounts, leave payment memo field blank, otherwise your Paypal account might be limited. Please, make sure you send the exact amount shown on this page or you won't be able to get your accounts automatically. Make sure you don't mention anything about buying accounts in payment memo, as this most probably will lead to your account restriction, since Paypal doesn't like this kind of payments. If you get "WRONG PAYMENT CURRENCY. PLEASE, CONTACT SUPPORT FOR ASSISTANCE", it means you haven't sent payment in USD and you'll have to wait us to manually process your payment. Just create a new ticket in this case and we will refund your payment. Pay attention to the screenshot to get accounts automatically next time. 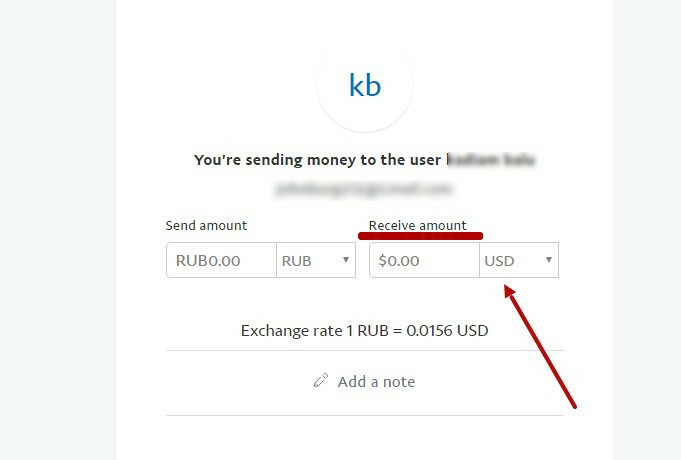 Относящиеся статьи I have sent payment with Bitcoin, but I didn't receive accounts. What should I do? Why are you asking so many Paypal details? What to do if I have any problems with accounts? Do you have any accounts for sending out e-mails?